Ulf worked at S-Solar as the CFO in 2008-2013 and joined from Nasdaq/OMX where he held the position as VP Business Control within the Market Technology division, responsible for the worldwide financial follow up of the Technology business within Nasdaq/OMX. Ulf has an extensive experience as a business controller from different industries such as IT, Telecom and Financial services. 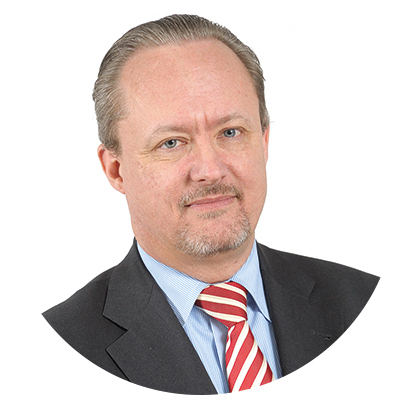 Ulf has a broad experience of international business, both from a financial follow up point of view as well as setting up subsidiaries in different countries and working as a board member outside of Sweden. He has also been deeply involved in all aspects of several M&A activities both closing down businesses and acquire companies. Ulf also has been responsible for Human Resources, IT and legal matters in several companies. Ulf has a Bachelor of Business Administration from the Stockholm University and started his career as an auditor for KPMG.